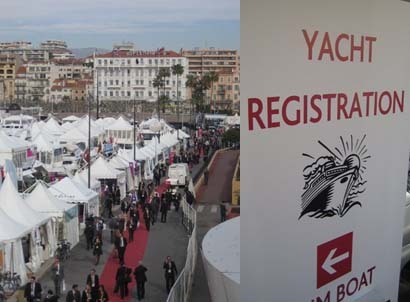 Click here for photos from MIPIM. This year Datscha (where I'm the Product Manager) gathered IT focused professionals for a drink at our yacht. Even on a short notice quite a group showed up and it was a great gathering. It's always great to meet people that share a common belief. See you all next year.